TP-Link is one of the high-performing and highly reputable computer networking products manufacturing firms in the world whose line of products include mobile phones, wireless routers, ethernet hubs, routers, ADSL, range extenders, switches, IP cameras, powerline adapters, print servers, wireless adapters, and SMART home technology devices, among other things. Its major competitors in the computer networking products line include companies like Asus, Linksys, Netgear, Buffalo, Belkin, and D-Link. TP-Link, which is headquartered in Shenzhen, Guangdong, China, was founded in 1996 by two brothers, Zhào Jiànjūn and Zhào Jiāxīng. The siblings, who created the company in order to produce and market a network card in which they had developed, coined the company’s name from the “twisted pair” wiring technique, a kind of electromagnetic cabling which they then added “link” to form TP-Link. In the late ’90s and early 2000s, the company enjoyed huge success in China that prompted them to expand internationally in 2005, as they were able to infiltrate other markets. The company went ahead to move into its new 100,000 square meters facility at Shenzhen’s Hi-Tech Industry Park in 2007 before going ahead to launch TP-Link USA in the following year. In recent years, TP-Link has mostly focused on making smart home products, which has prompted it to evolve and begun modeling itself as a lifestyle-oriented brand that designs and builds innovative, top-quality products at affordable prices. In 2017, the company reportedly sold over 80 million Wi-Fi products and was awarded numerous editorial awards in customer satisfaction for their wireless routers. TP-Link has a variety of wireless routers that have been designed to meet different needs for both home and office use. For example, there is the AX11000 Next-Gen Tri-Band Gaming Router, specifically built for gaming. It delivers Wi-Fi Speeds Over 10 Gbps: 4804 Mbps (5 GHz Gaming) + 4804 Mbps (5 GHz) + 1148 Mbps (2.4 GHz) while being able to detect and optimize gaming streams to ensure your gaming stays immersive. There is also the Onhub Router which the company built for Google. This router constantly works to improve your Wi-Fi browsing experience by performing searches every five minutes for the least crowded Wi-Fi channel to switch to if it improves your performance, among other things. 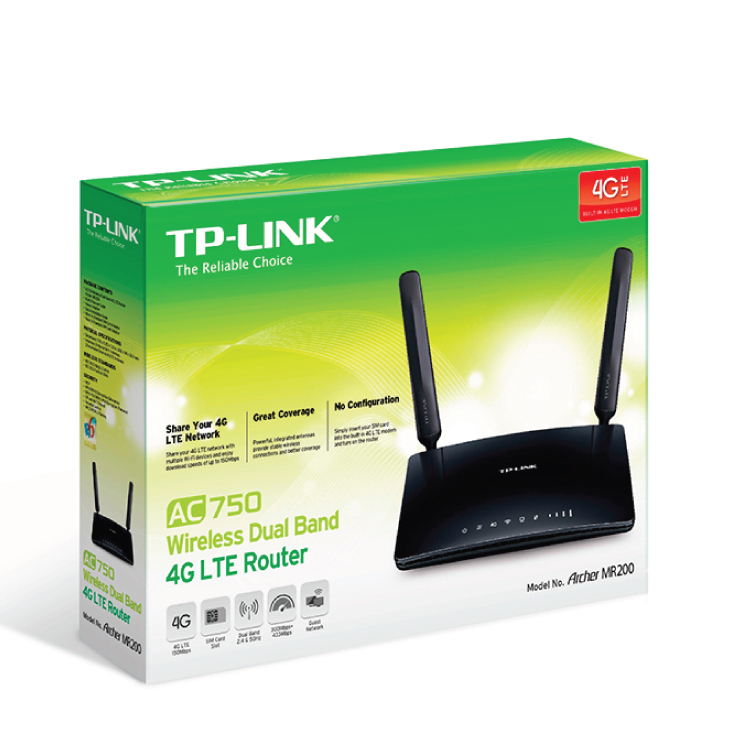 Here, we will be using the TP-LINK WR720N model as the example in guiding you on how to log in. Follow the directions listed below to complete the process, but first, make sure that the power and Ethernet cables are correctly connected. 2. Type in the IP address that is printed on the back of your router into the web browser and press enter. You could also alternatively type in http://tplinklogin.net. 3. A pop-up box would appear demanding for the Username and Password. In both spaces provided, type in “admin” and click the “OK” button. If the default page for the router opens, the process has been completed. A driver, in terms of computing, is a software program that operates, controls, and enables a particular type of hardware device to work with a computer’s operating system. If for any reason, you find yourself in a situation whereby you will need to install or update the driver of TP-Link’s wireless router, or any of its other wide range of devices, visit the company’s official website or just perform a quick Google search to find third-party websites that carry download links to the drivers. Note: Using an updated TP-Link Wireless Router (WiFi) software prevents crashes and maximizes hardware and system performance. Also, using outdated or corrupt drivers, or installing the wrong drivers, can cause system errors, or in a worst-case scenario, the crashing of your computer or hardware. It is recommended that if you do not know how to manually update your driver, you should download the TP-Link Wireless Router (WiFi) Driver Utility which automatically downloads and updates the correct TP-Link Wireless Router (WiFi) driver versions automatically, protecting you against installing the wrong Wireless Router (WiFi) drivers. There are different avenues in which customers can get in touch with TP-Link to find out more about products or put forward a complaint. Below is a list of options to use to get in touch with the TP-Link USA Corporation. For technical support at home, call – 1-866-225-8139 or email – [email protected] (service time: 24 hours a day, 7 days a week). How Can I Change My TP-Link WIFI Password? The next step here would be to click on the “Wireless” option which is located on the left side of the page. After that, click on the “Wireless Security” option that will pop up below, also on the left side of the page. Scroll down almost to the bottom of the page to locate the Security Type option that has “WPA-PSK/WPA2-PSK” in its box. After confirming that those exact characters appear in the box, type in a new password in the Password or PSK Password field then click save. Click “OK” to confirm the procedure and then reboot your router for the changes to take effect. When the router is on, press and hold the WPS/RESET button (more than 10 seconds) until the SYS LED becomes quick-flash from slow-flash. At this point, release the button and wait for the Router to reboot to its factory default settings. You can further perform this action by visiting the management page and using the Factory Defaults function.